If you haven’t heard me bang on about Project Life yet you obviously haven’t been near me for the last 6 years. I have been a huge fan since Becky Higgins brought this system out. 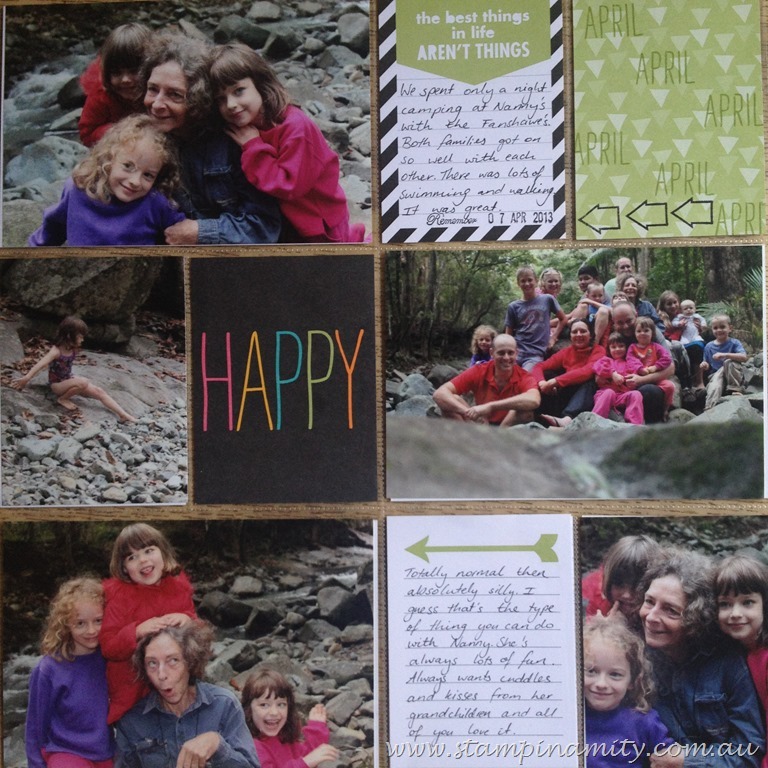 I was ecstatic when Stampin’ Up! announced they were introducing Project Life as part of our line. As a busy mum of 5 Project Life has helped me keep up to date with memory keeping for our family. You will have arrived here from Kelly’s blog, hopefully you will continue on the blog hop and be inspired to create something yourself. This is a really simple version. 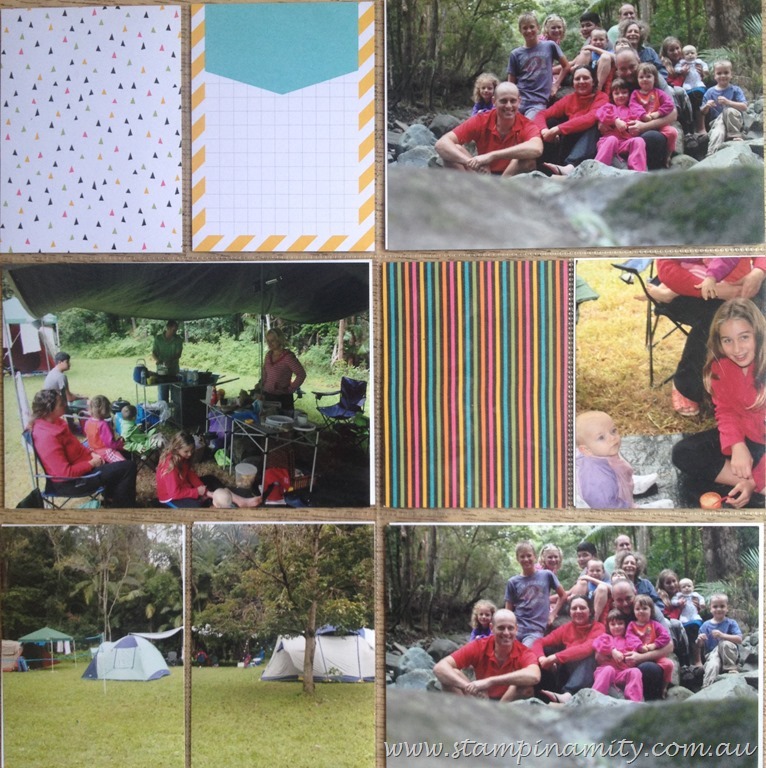 This system is so awesome because you just print the photos and slip them in, add a bit of journaling and slip in some filler cards to make it all pretty. All I’ve added is the stamps from the Project Life Day to Day stamp set for the “April and the black arrow comes from the set Project Life Point & Click. Both of these sets are photopolymer and stamp just beautifully. Just a few bits of stamping from your stamp stash and you make a beautiful layout. This one is totally plain. Nothing but the photos and the Project Life kit. With this one I stepped it up a bit. I used the Everyday Adventure kit and the Everyday Adventure accessories kit. 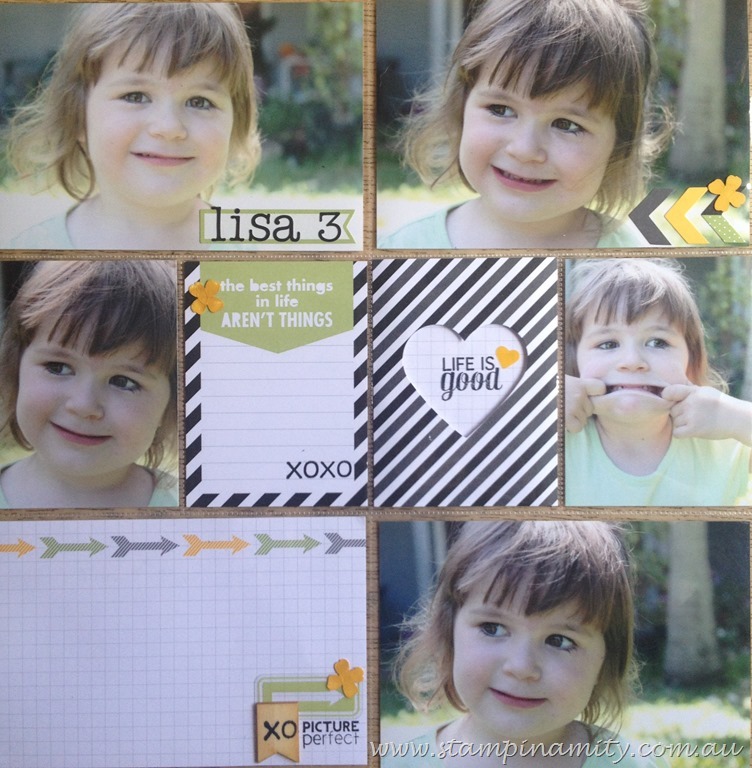 Just a little layering and some stamping add a whole other level to this layout. I even stamped on the wood veneer. They are really cute. I am leaving off the journaling until after I post this because it’s a bit mushy and I get a little embarrassed which is a little stupid because I like to read others’ mushy journaling. Now you’ll be wanting to head to the next blog post. Next up is Christie. If you get lost I have a list of all the blogs at the bottom of the page for you to refer back to. Have fun being inspired by these wonderful ladies. 5. If a blog header or any other graphics have been provided for the hop please add them to the top of your blog hop post. 6. Please turn notifications on so you are notified of new comments on this post. 7. If you would like to receive comments on your blog hop post it is a good idea to remove comment verification. Please test your blog prior to the hop to make sure that comments are working properly. Please feel free to discuss the hop and leave comments with any ideas for changes. Only implement any changes to your blog hop post when requested to by the blog hop coordinator or an ESAD admin member. 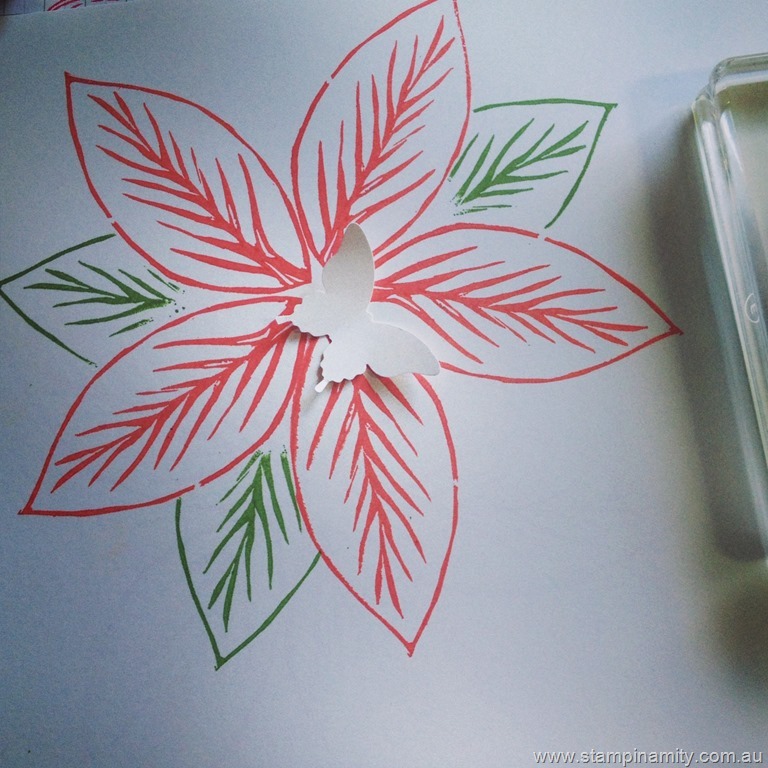 Ever wanted a stamp or an image and just couldn’t find the right one? Undefined is just what you need. 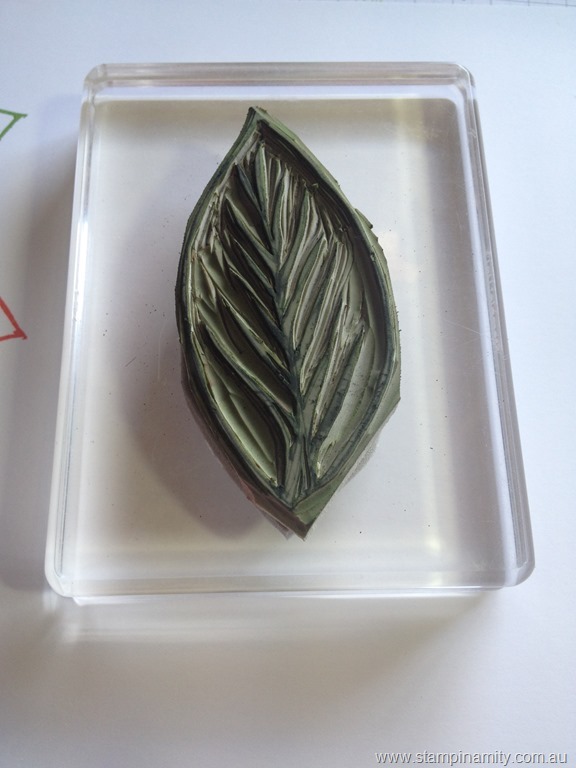 I really like the look of leaves which look a bit like petals but couldn’t find one so I created my own. Here is the stamp I carved. It is very easy to carve. The material is very easy to carve. I really like the fun look it creates. This is a rather large image. I have not used the wooden blocks that come in the Undefined kit. 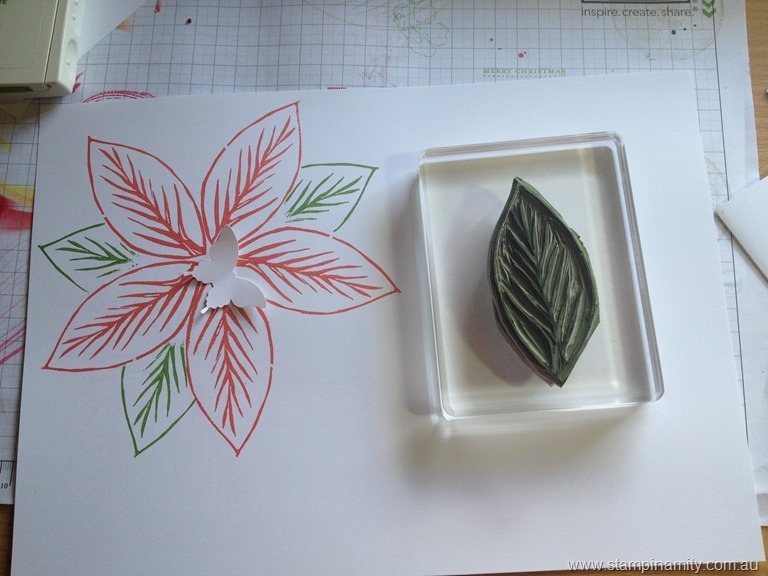 If you would like to carve your own stamp why not give Undefined a go? Until next time. Happy crafting.